Fall means hayrides and pumpkins. It means cooler temperatures and apples. It means FOOTBALL! If you’re looking to add some new fall traditions to your life and enjoys some crafts and activities with your kids, you’re in the right place! Take a look at our favorite fall traditions, activities and crafts. 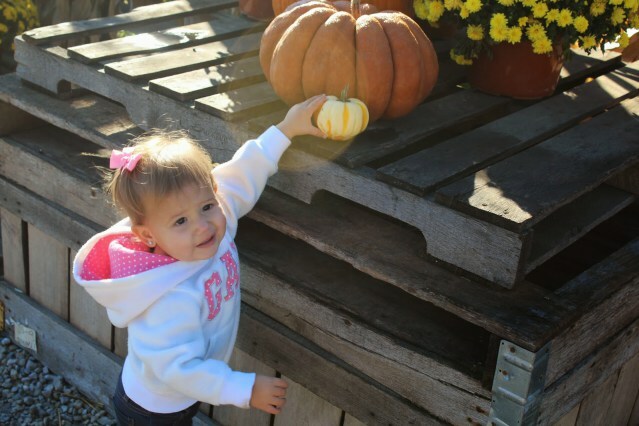 Looking to show your littles what fall is all about? Visit a local pumpkin patch and enjoy the hayrides! Consider making an autumn-themed sensory box with items of different sizes, shapes, colors and textures – this will provide hours of fun. You can take a trip to the library and look for books about fall and Halloween. 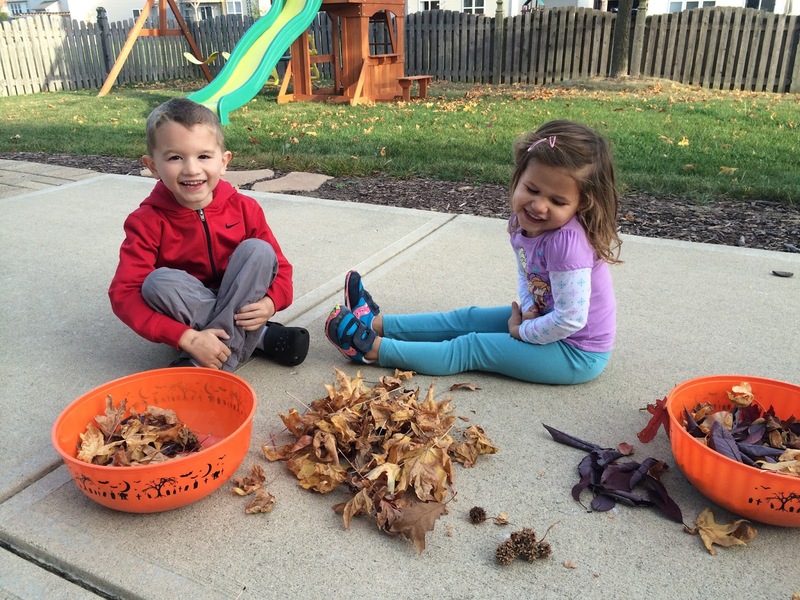 There are tons of ways to have fall fun no matter the age of your kids! Elaborating on making your own sensory bin… you don’t have to store buy all of the items you use to make it! 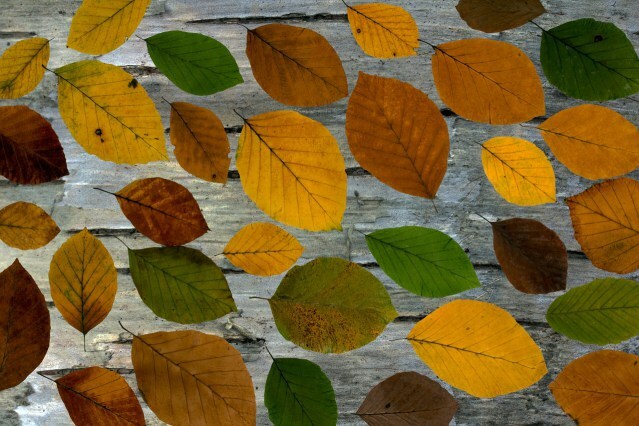 You can search around your very own yard or a local park for leaves of different colors and shapes and other items found in the great outdoors! Kids have fun with simple things, so don’t feel like the sensory bin has to be fancy! Have little ones who like crafting? Enjoy decorating for fall? If your answers were YES, this milk jug turkey craft is perfect for you! All you need is a clean gallon milk jug, some paint, glue, feathers and construction paper! This is an expensive and fun activity for your toddler to do – try it! Fall equals fun, and when the cooler temperatures hit it’s time to bring on the fall family traditions! 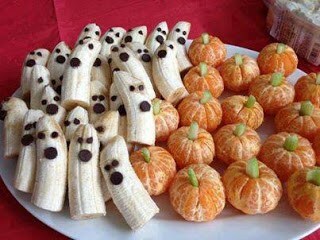 Make some fun fall treats from bananas (Boo-nanas) and oranges (aka pumpkins). Watch some Halloween movies like “It’s the Great Pumpkin, Charlie Brown.” Get ready for some FOOTBALL! You can also consider donating gently used clothing to families in need — there is always someone who could use some warmer clothes during the cooler months. Fall is much more than back to school time and the end of summer fun… it’s a great time for families to enjoy all of the entertainment that comes with the season. So go ahead and spend some time at the pumpkin patch and breathe in the fresh fall air!